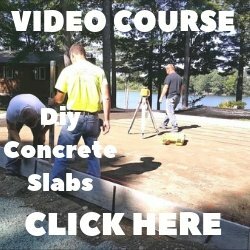 What product will block moisture in my concrete slab? Q. We are putting down wood laminate flooring and discovered a slab leak. We had it fixed, but now there is quite a bit of residual moisture confirmed by a calcium chloride test. 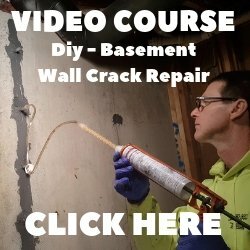 Is there a permanent or lifetime sealer I can apply on a moist slab, that will prevent further moisture from coming up? A. You need a penetrating siloxane/silicate concrete sealer that penetrates deep into the pores of the concrete and blocks moisture vapor from rising up through the slab. RadonSeal sells a sealer that penetrates deep into concrete floors(up to 6" depending on porosity), reacts, expands inside the pores, and cures as a silicate mineral. Once cured, it seals your concrete permanently against water seepage, efflorescence, water vapor, and even radon gas. Unlike most concrete sealers, you never have to re-apply this one. It becomes a permanent part of the concrete, making the concrete denser and stronger. You can also use RadonSeal to block moisture from coming through concrete walls, block walls and retaining walls.